After enjoying a brief period of exclusivity on the Samsung Apps Store, Nokia has made the Android version of its HERE mapping application available for everyone with a compatible smartphone. Although HERE has not yet shed the “beta” label, the app seems quite polished; when we tested the APK that leaked last month, our favorite features – extensive offline support and speed limit monitoring, mostly – worked flawlessly. 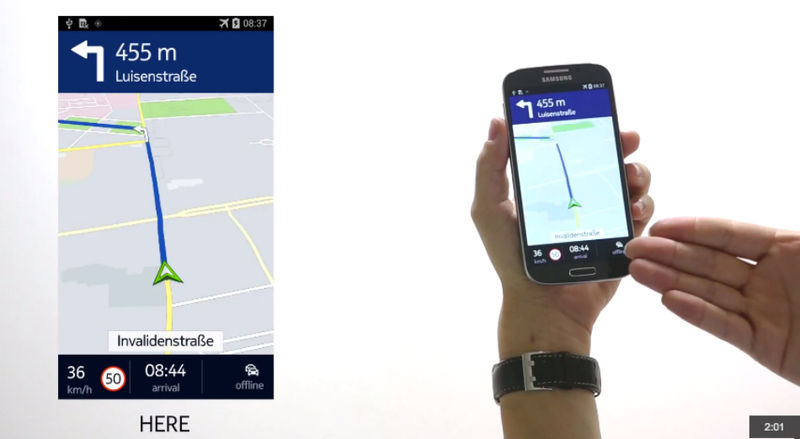 Other HERE capabilities include turn-by-turn navigation, live traffic info, and public transport maps and directions. Not all function without issue, though. For instance, Nokia notes that “cache cleaning” apps wipe navigational voices. A few bugs clearly remain, but isn’t that what beta testing is for? HERE requires Android 4.0+, and is available for download from Nokia’s website.